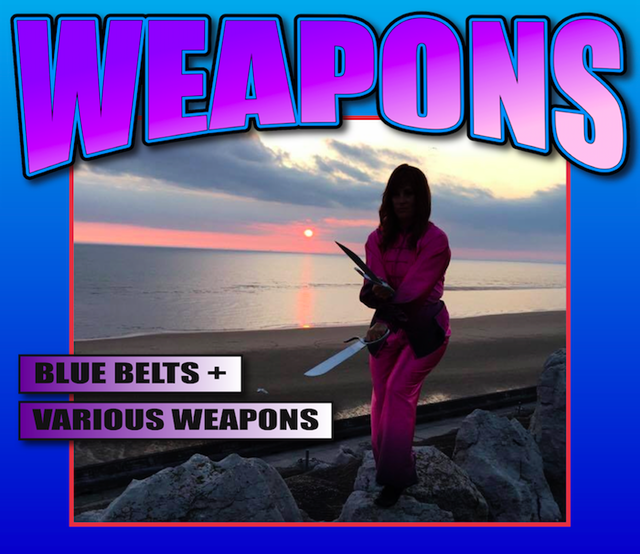 White Tiger offers weapons training for blue belts and higher. Weapons include: Nunchakus, Sai, Tongfa, Bo Staff, Jo Staff, Escrima Sticks, Kumdo Sword, Sarong, Knife, Gun, Sword, Butterfly Swords, Long Pole, Dangbong, and others. Children may only use padded weapons for use in forms - age appropriate. See the office to add to your membership.